Industrial Diesel Generator On A White Background In A Flat Style. Lizenzfrei Nutzbare Vektorgrafiken, Clip Arts, Illustrationen. Image 114877168. 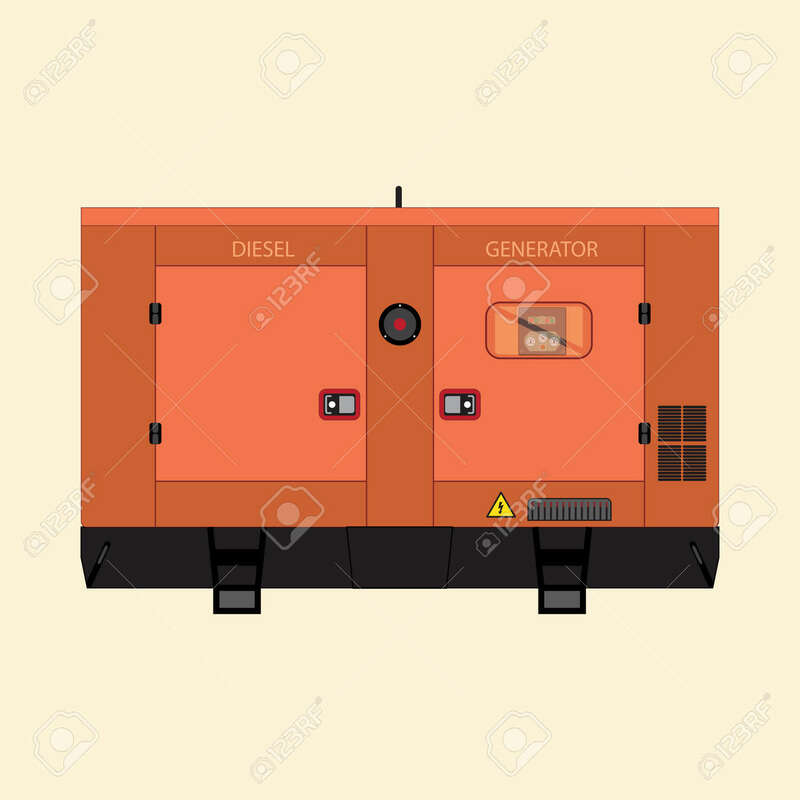 Standard-Bild - Industrial diesel generator on a white background in a flat style. Industrial diesel generator on a white background in a flat style.